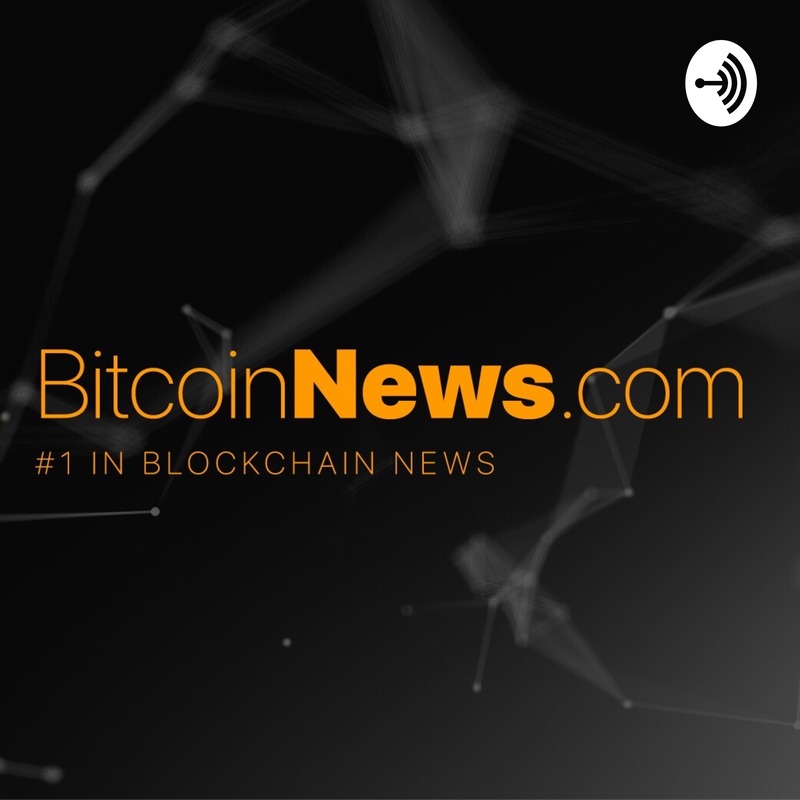 On this edition of the BitcoinNews.com Daily Podcast we do a deep dive market analysis on a mostly stable day in the crypto space. The big story is the Ethereum Constantinople Hard Fork is only days away, yet only 16% of miners have upgraded in preparation for the fork. This suggests that miners will possibly stay on the old chain, to voice their discontent about the slashing of block rewards, and if this happens it would cause a blockchain split.